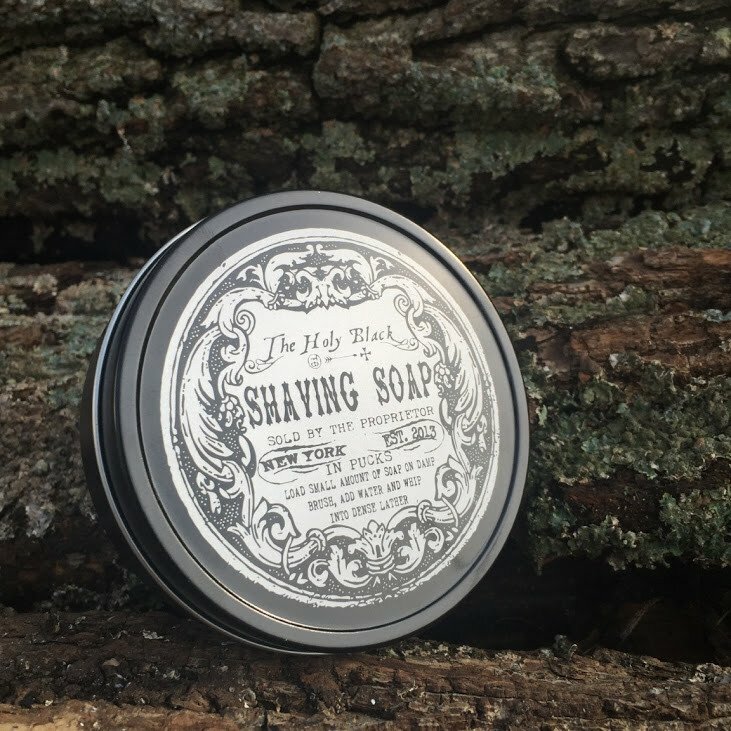 To create this version we replaced most of the water in our regular tallow based shaving soap formula with goats milk, adding a new dimension to the already rich, creamy lather; a twist on an established favorite. 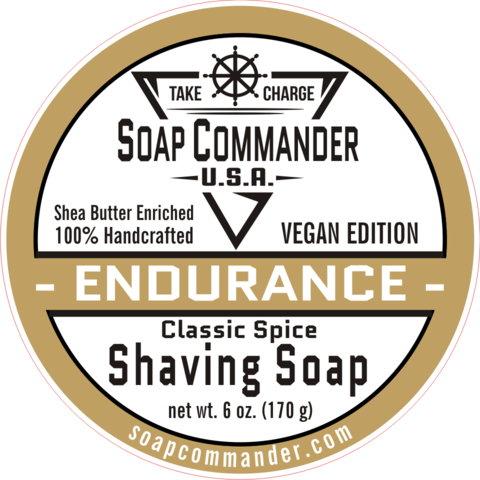 The scent is a revival of the original Shulton Old Spice fragrance. 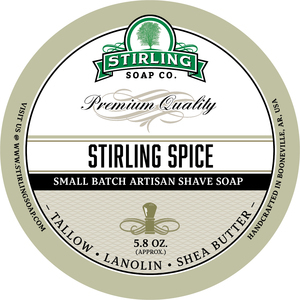 A classic scent that remains a popular favorite among men who are searching for a timeless scent that embodies notes of citrus with a subdued hint of warm vanilla. 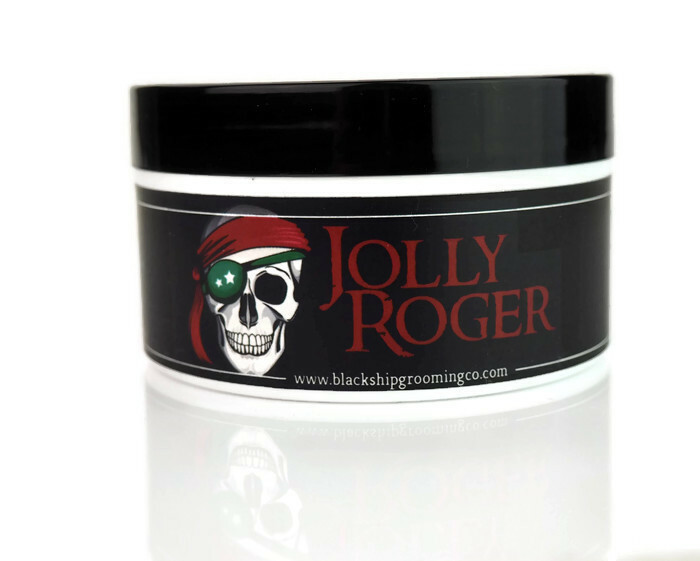 Old Spice is a registered trademark of Proctor & Gamble. This product is not to be confused with the original. 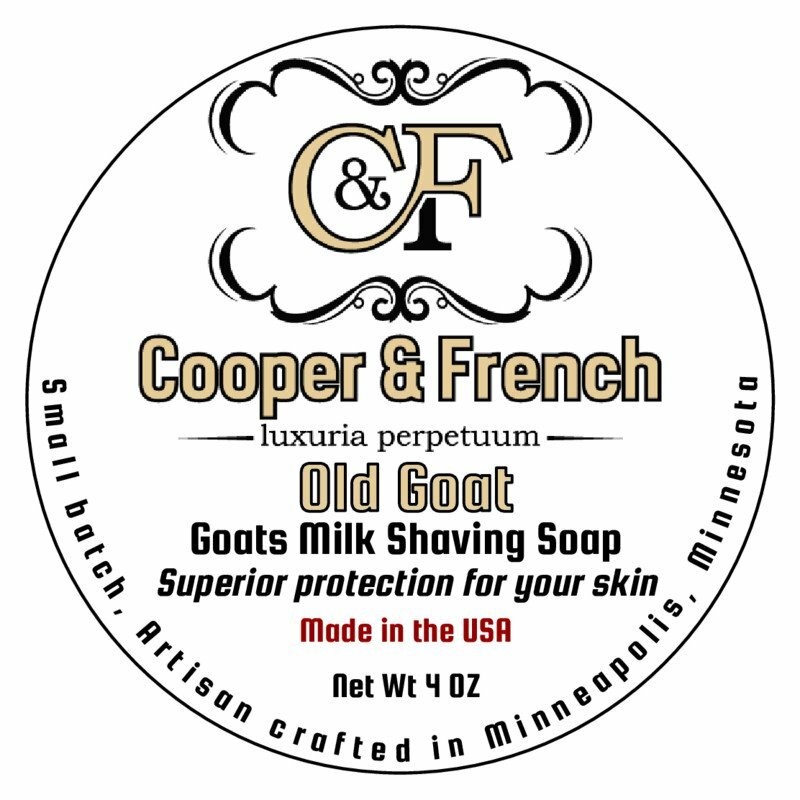 Cooper & French has no affiliation with the manufacturer.